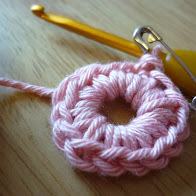 I have always had a secret (or not so secret) obsession with crocheting cute, tiny things. It’s often a way of destressing after a difficult or complicated design project. Sometimes I just get the urge to crochet something that is quick and allows for some creativity. That’s how the Pookie Pals were born. 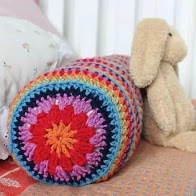 The original template patterns (for pig, bear and bunny) appeared way back in issue 9 of Crochet Now magazine and the plan was to add to the collection with embellishments and new animals. I submitted drawings for foxes, bears, rabbits and even a festive Rudolph. But, as is often the way with publishing, a new editor, new book commissions and life in general meant that they never appeared. In my mind, there are at least a dozen of these Pookie Pals and as a little project for the coming year I will be making and sharing a new one every month. 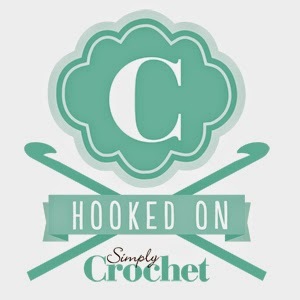 Do you enjoy crocheting cute, tiny things? Would you be interested in the patterns for these as they appear? I’ll pop the original Pookie Pals pattern online shortly, if anyone reading this would like an advance copy to before it goes on sale, send me a message and I’ll pick a few of you at random to get a free copy before it goes on sale. The pattern is written in UK crochet terms, suitable for anyone who has mastered double crochet, increasing, decreasing, working in rounds and feels confident to follow a written pattern without a photo tutorial. Look out for Pookie FOx next month – he’s already on my hook!